The journey begins in the early 1900s when the family migrates from Ropar (in India’s Punjab) to Gojra (in Pakistan’s Punjab) in search of a better future. 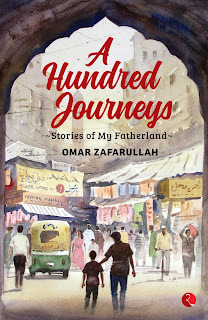 The book is filled with inspiring characters—Zafarullah’s great-grandmother, Maaji, a woman with an iron will who challenged patriarchy in her efforts to take the family out of the throes of poverty; his highly respected doctor–grandfather whose perseverance turned around the fortunes of his family; his friend Khawaja Imran who helped him bounce back from a failed business and many others. 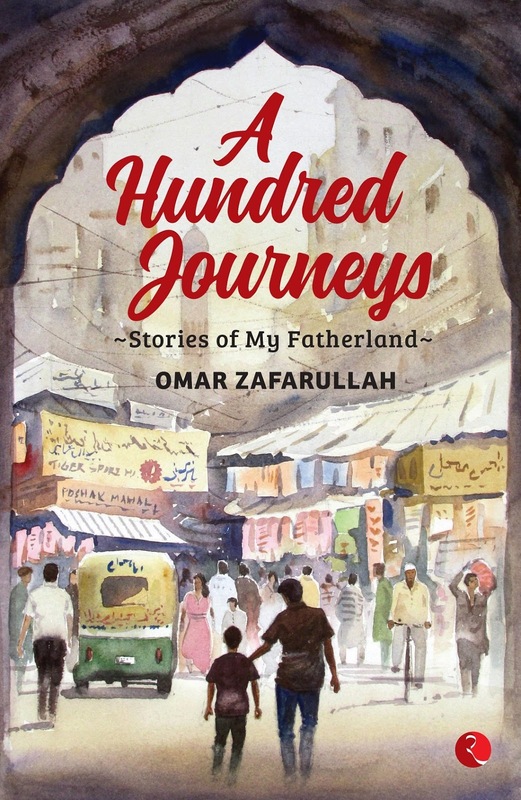 With instructions on how to jump a busy intersection, to the travails of setting up a business and on to the advent of the War on Terror that has shaken the core of the country, this book portrays everyday life in Pakistan with an immediacy that is poignant and striking. Omar Zafarullah is a mechanical engineer with a degree from Yale University, Connecticut, USA and is an executive in a Fortune 500 company. He regularly contributes articles to The News, the most-read daily in Pakistan. Zafarullah is married to a doctor, Saira and has two children, Hyder and Maya. He belongs to Gojra and lives in Lahore. At the onset though it looks like a father sharing the hardships of his life with his son, at the core of the book it is a moving portrayal of how a father lay bare his heart before his son showing him all his wounds and injuries in an effort to get more closer to him. By showing his fragility he tells his son that in life to win wars you don't need to have the best of weapons or artillery, all you need is fierce determination and a never give up attitude. We have come a far way and now it is your turn to take it all ahead and add more pages to this story before sharing it with your next generation. Evocative language, tender account of life during its turbulent phases and harsh reality of it all, makes this one a brilliant read .Strongly recommended. For your reading, for gifting to your parents or loved ones because this is the best keep sake for them to cherish for long. 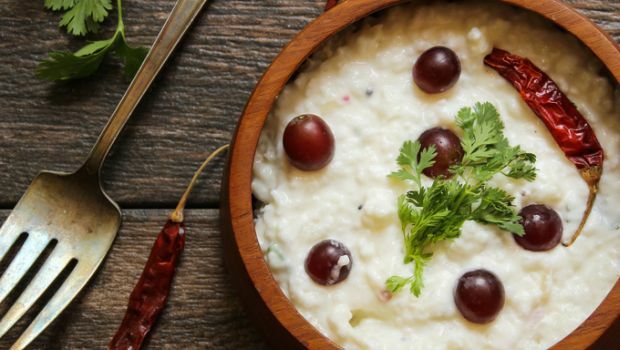 This book is like Curd Rice - comfort food for soul, simple, delicious and has a magical ingredient that can soothe fraying nerves anytime.